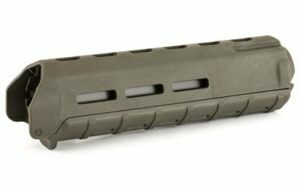 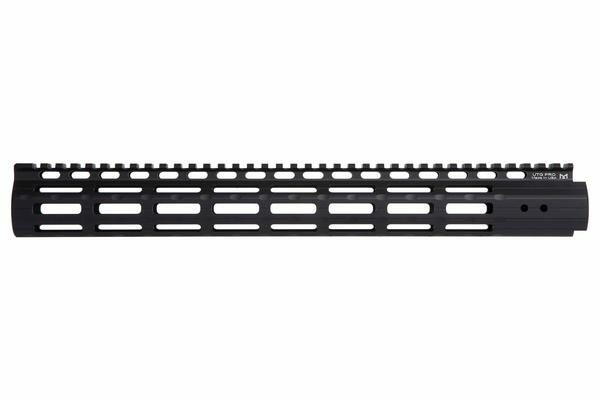 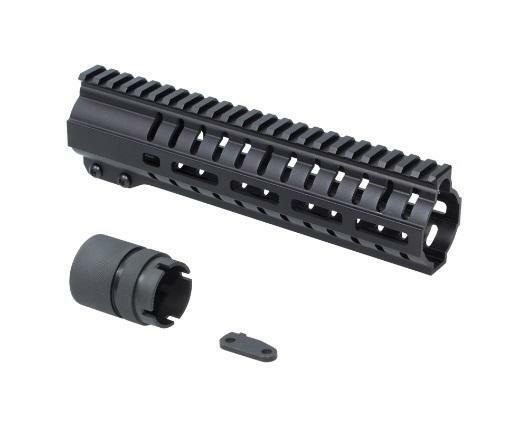 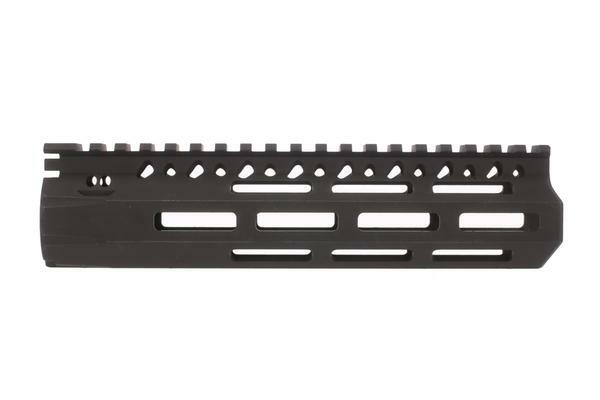 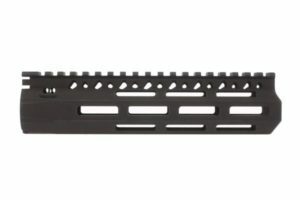 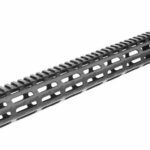 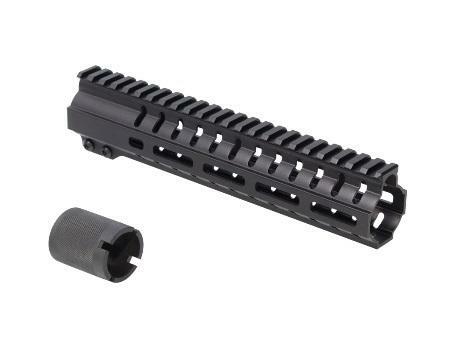 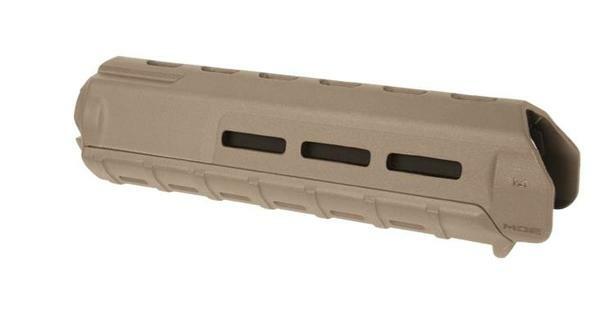 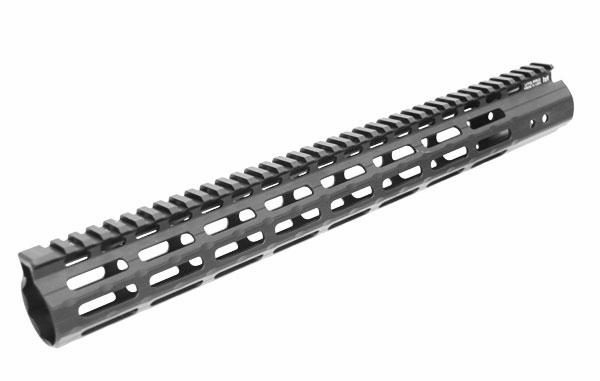 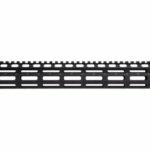 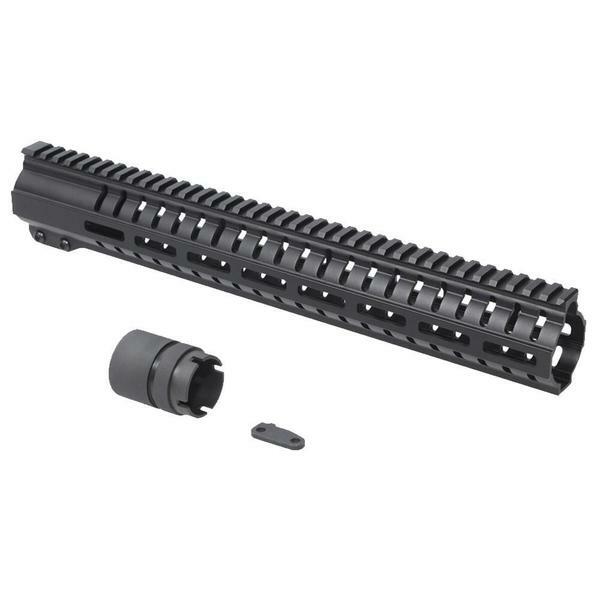 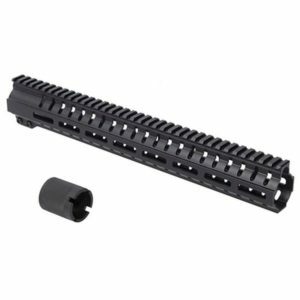 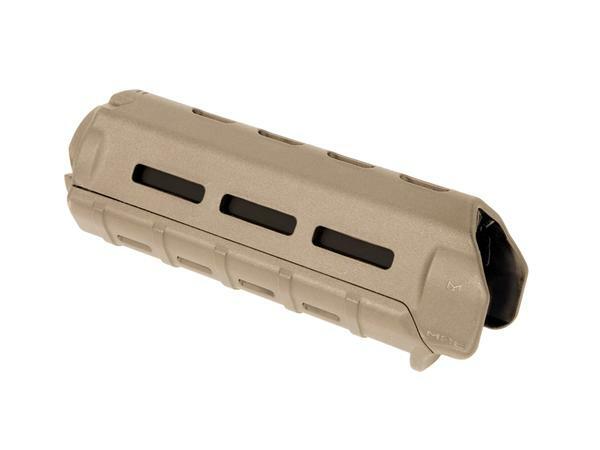 The UTG Pro 15″ M-Lok Super Slim Handguard is a perfect replacement upgrade for any AR-15/M16 Handguards. 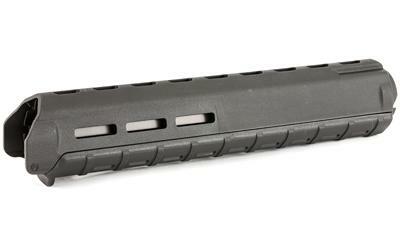 With The super slim design and light weight this handguard provides great ergonomics in a free float system. 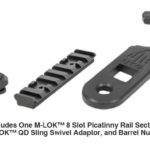 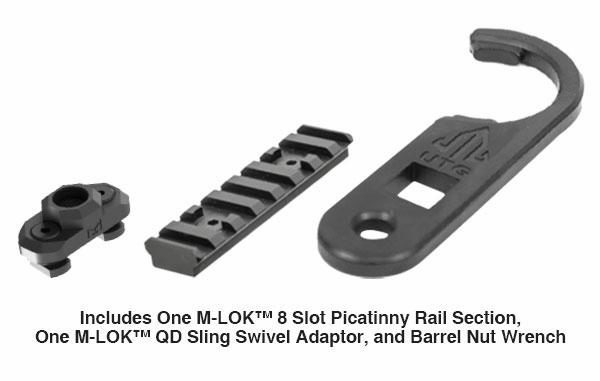 The abundance of M-Lok Slots gives you plenty of real estate for mounting accessories. 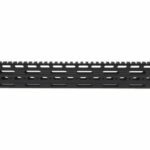 The UTG Pro Super Slim Rail will fit all Mil-Spec Upper Receivers with the included proprietary UTG Barrel Nut in a short amount of installation time. 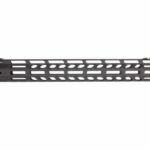 You can easily customize your AR-15 Rifle with accessories with 50 plus M-Lok Slots and not have to worry about disturbing the barrel with the free float design and integrated anti rotation tabs on the handguard.